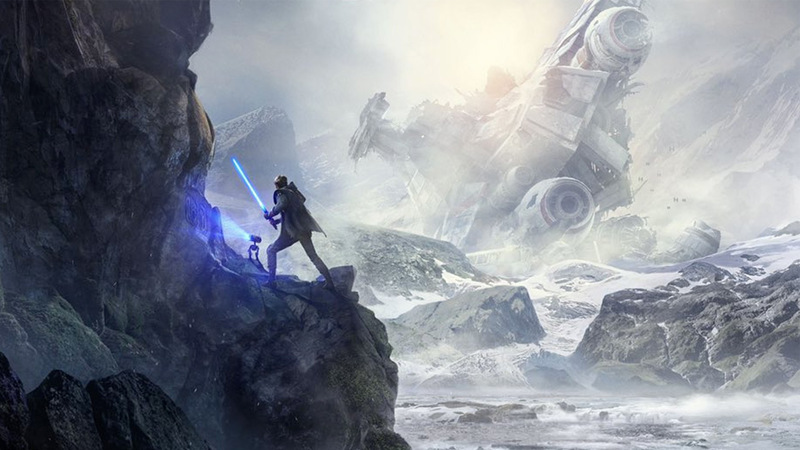 Publisher EA and developer Respawn Entertainment have finally unveiled their last ditch effort to win over Star Wars game fans with a new story-focussed adventure later this year. Fallen Order stars a surviving Padawan named Cal Kestis as he eludes the Empire following the execution of Order 66 – a decree whereby all Jedi are to be exterminated as rebels to the newly-formed Galactic Empire – and completes his Jedi training. Respawn CEO Vince Zampella told attendees at today’s Fallen Order panel that his studio’s game is “a single-player story game” that will feature “no multiplayer, no microtransactions” – possibly in reference to the backlash that erupted in the wake of Star Wars Battlefront II’s launch.